The 5rd edition of the festival dedicated to gin and genever. 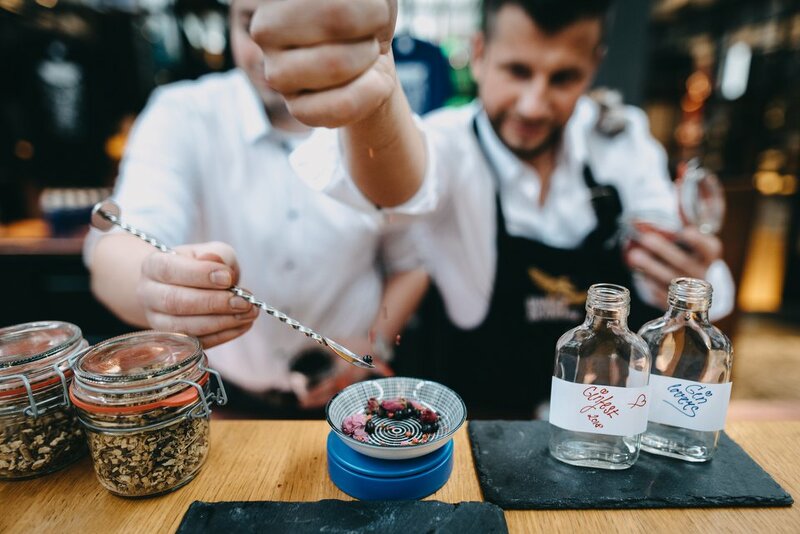 Ginfest is a feast of juniper spirit, which is popular in the Great Britain. The fest offers workshops, seminars and gin tasting (for favourable prices).